When I was younger I definitely went through a Grape Nuts phase. Grape Nuts on yogurt, Grape Nuts as cereal, Grape Nut cookies, you get the idea. Naturally I got sick of Grape Nuts and haven’t bought a box in at least 4 years. This week, I stumbled across a Homemade Grape Nuts recipe on Tasty Kitchen and decided it was time to re-introduce Grape Nuts into my life. Not only is this recipe super simple, it’s made with all natural ingredients that you probably have in your pantry right now. And if you don’t, no sweat, you can just improvise like I did. The end result? While the texture wasn’t exactly the same as Grape Nuts (so crunchy you feel you are going to break a tooth) the flavor was pretty spot on. And the most important part – the Grape Nuts were delicious! I’ll definitely be making homemade versions of Grape Nuts now instead of buying them in the store. Mix all dry ingredients together and then slowly fold in the wet ingredients. 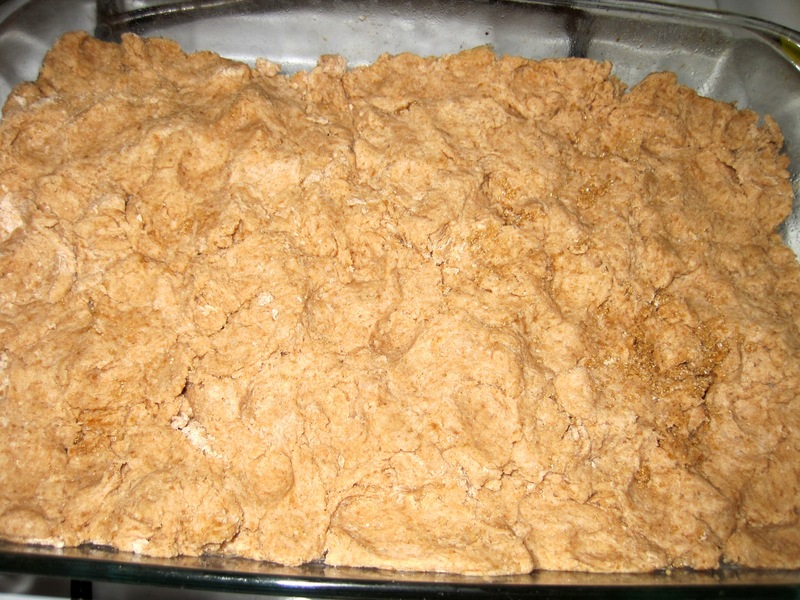 Spread mixture into a greased baking dish and bake for 30 minutes. Once the mixture is done baking, remove from oven and let it cool completely. Then carefully break the “cake” into small pieces and crumble with your hands onto a baking sheet. Spread the crumbs around the baking sheet so they are evenly distributed and pop into the oven at 275F. 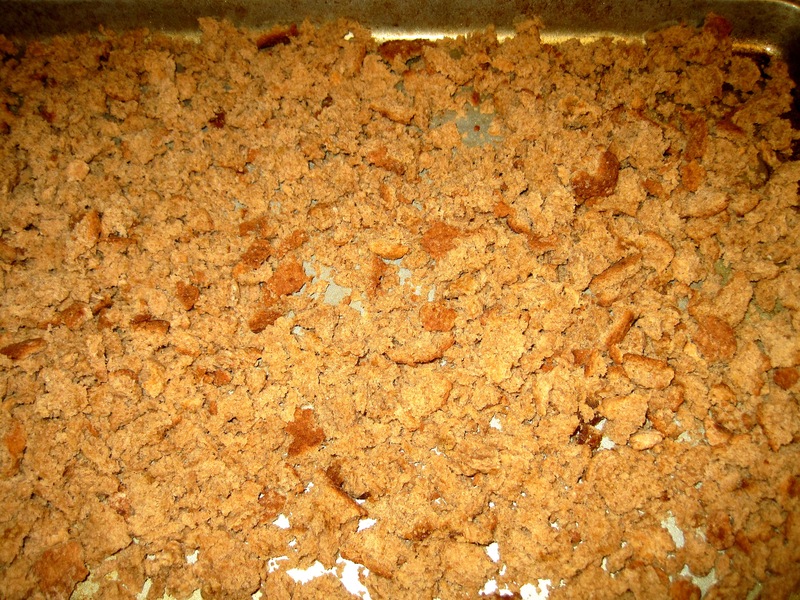 Depending on the heat of your oven and how crunchy you want your Grape Nuts, the crumbs will bake for 60-90 minutes. Be sure to open the oven periodically and stir the crumbs around so they do not burn. Remove Grape Nuts from the oven and let them cool completely. Sprinkle them over your favorite yogurt, or just enjoy them alone. Grape Nuts will keep in a sealed container for a few weeks. Homemade Grape Nuts and Vanilla Chobani Yogurt. A winning combination. 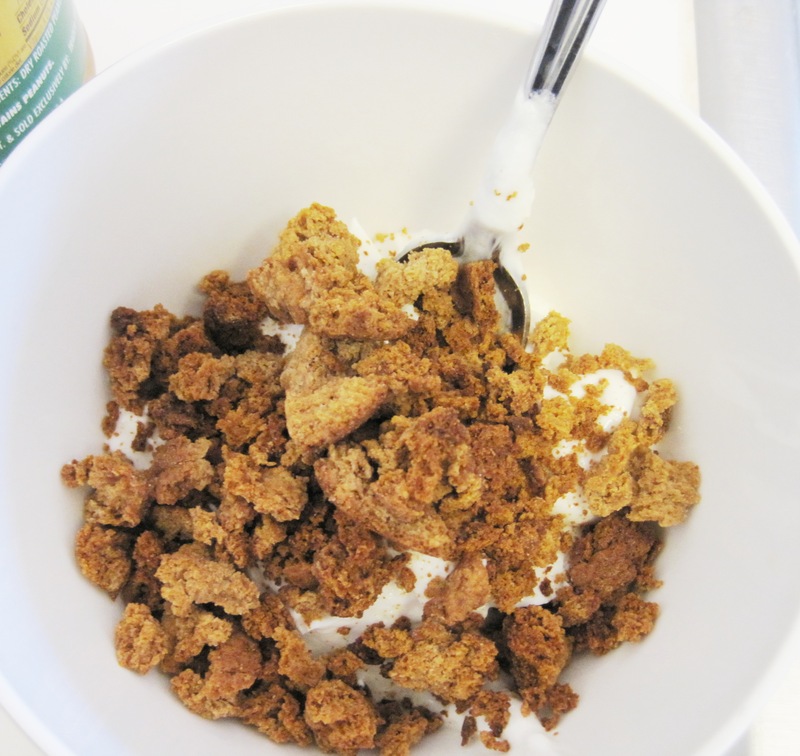 This entry was posted in Cooking, Recipes and tagged chobani, grape nut recipe, grape nuts and yogurt, homemade grape nuts on May 25, 2012 by allie@sweetpotatobites.